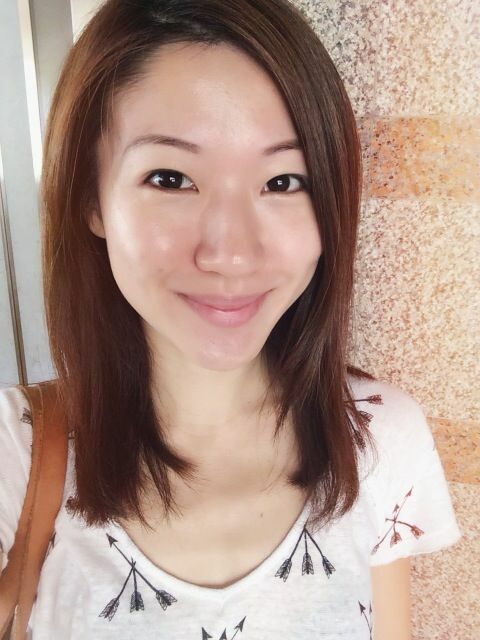 Haven't been updating on my skincare regime for some time so here's a post. 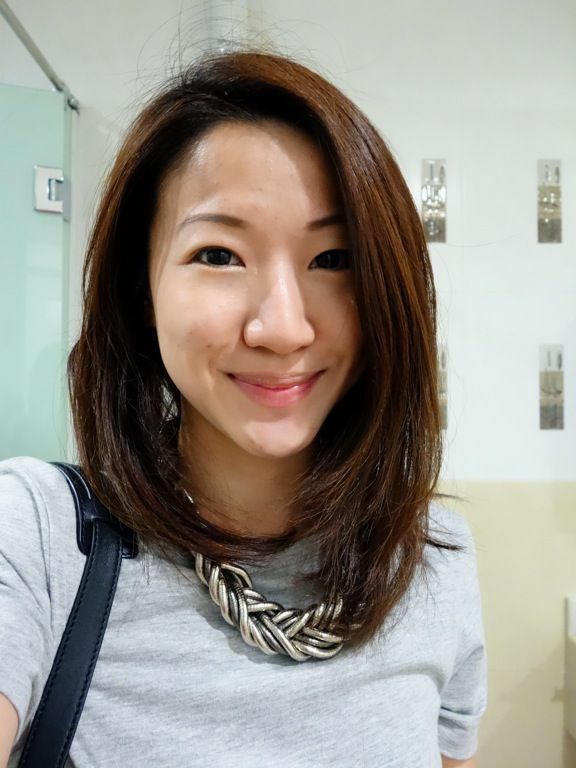 I've been religiously using my Derma-Rx products and my skin has certainly become a lot fairer and brighter. 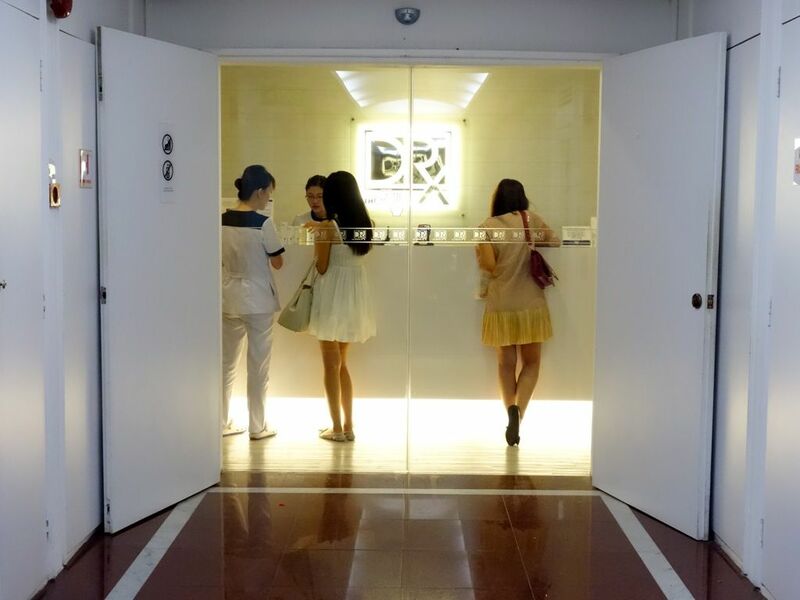 However, there are still the periodic outbreaks which i combat with the Essential Facial Plus at the DRx Medispa. I finally found time to go back for another facial. 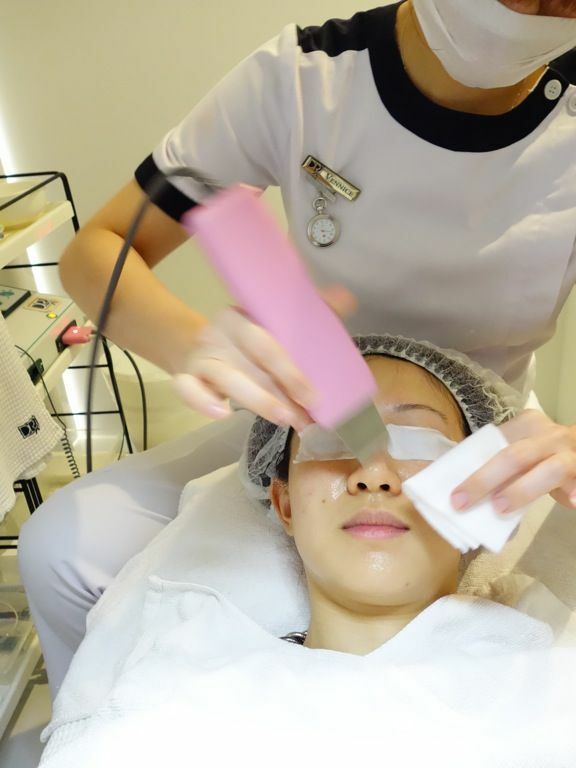 Well if you don't know, the Essential Facial is The DRx Medispa's fundamental treatment for good complexion and it helps to clear the junk out of your skin.This award winning treatment consists of Ultrasonic Cleansing, Ultrasonic Nutrient Delivery (PG-Vit) and a therapeutic mask. 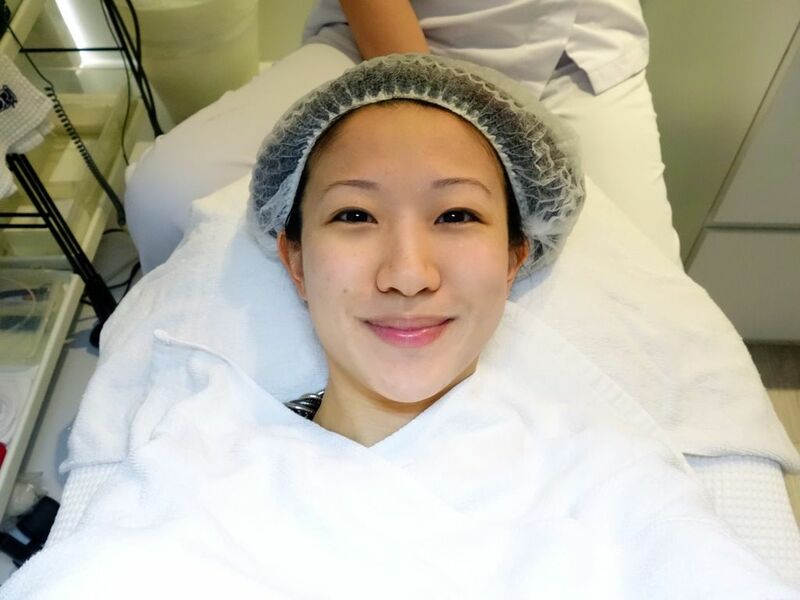 I always add on Microdermabrasion to rid my face of all the dead cells and i love how smooth my skin is after this procedure. 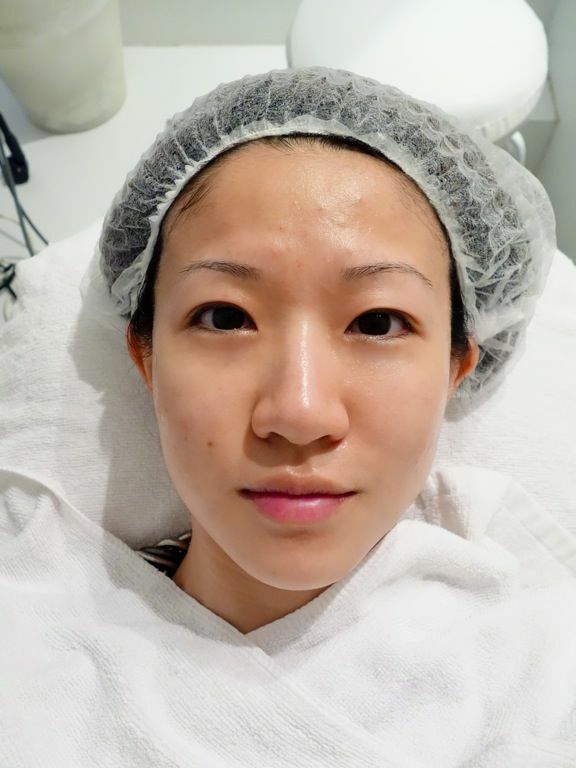 Microdermabrasion is not scary at all. 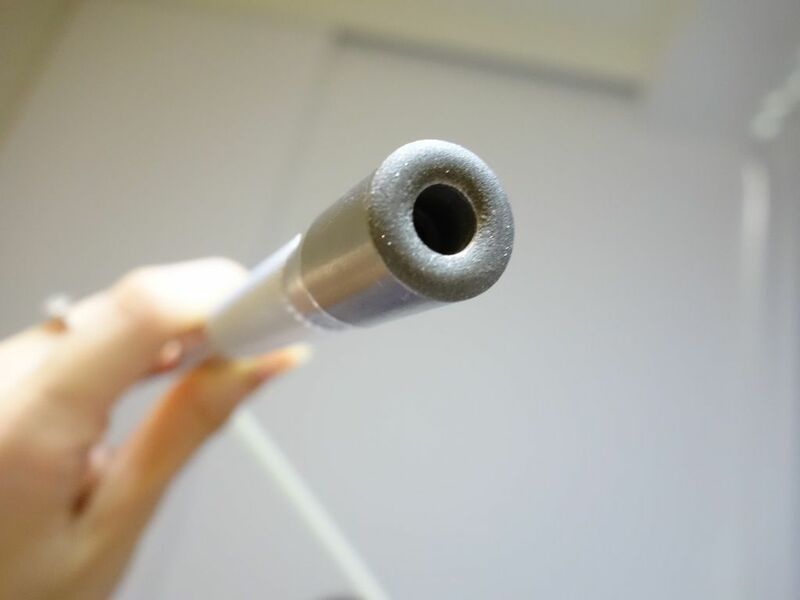 Here's a look at the diamond tipped hand piece that is used to remove the superficial layers of skin. Just think of it as a mini vacuum cleaner. To remove deeper impurities like comedones i.e. 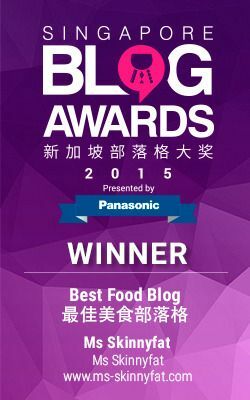 blackheads and whiteheads, the ultrasonic cleansing works wonders. It is first used to remove the impurities and later on to infuse the nutrients into the skin. 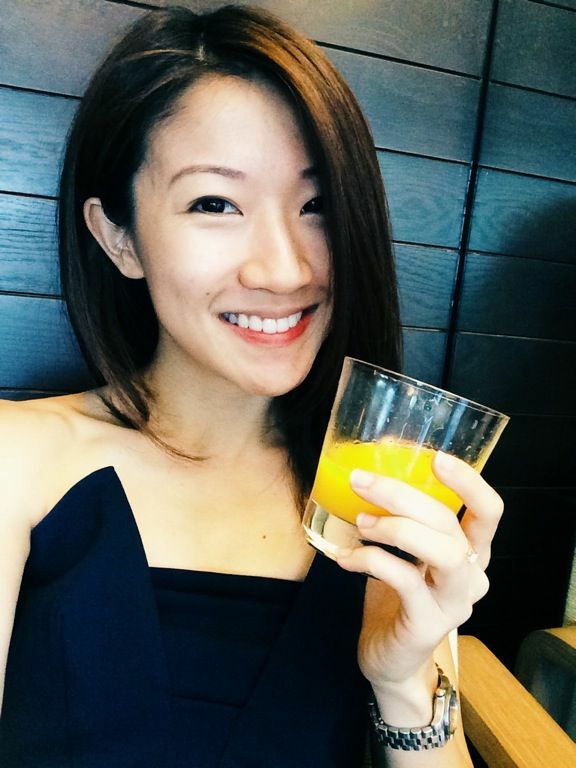 I went with the Vitamin C nutrient delivery to give my skin that extra glow. 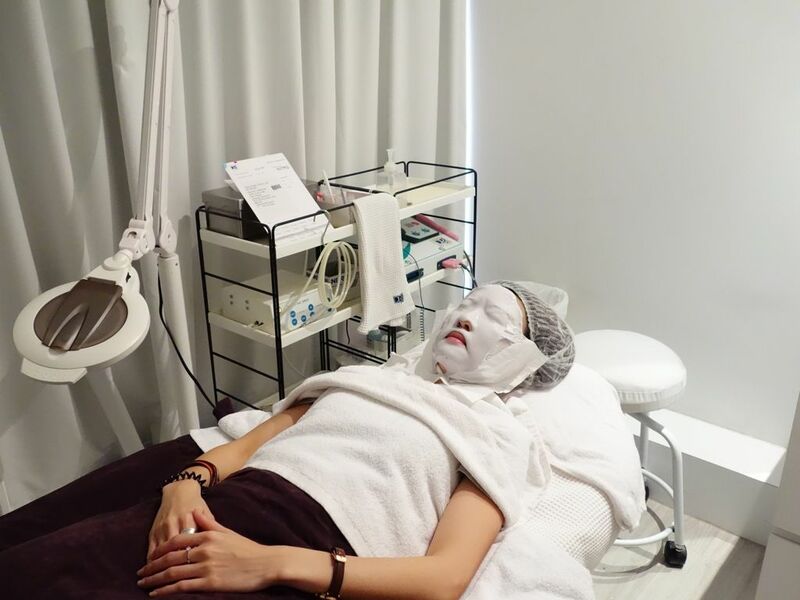 A therapeutic mask to soothe the skin after the extraction. Vennice, my beauty therapist was quick with the extracting and thus i left the spa with minimal red bumps. This was me after the facial. My forehead was the most problematic so you can see the bumps and red spots. There has been a reduction of blackheads around my cheeks and chin though! The downtime to the facial was really short. The bumps subsided after a day and in 2 days, my face was glowing. Bare face here. Only concealer for my dark eye rings, non tinted sunscreen for the face and filled brows. 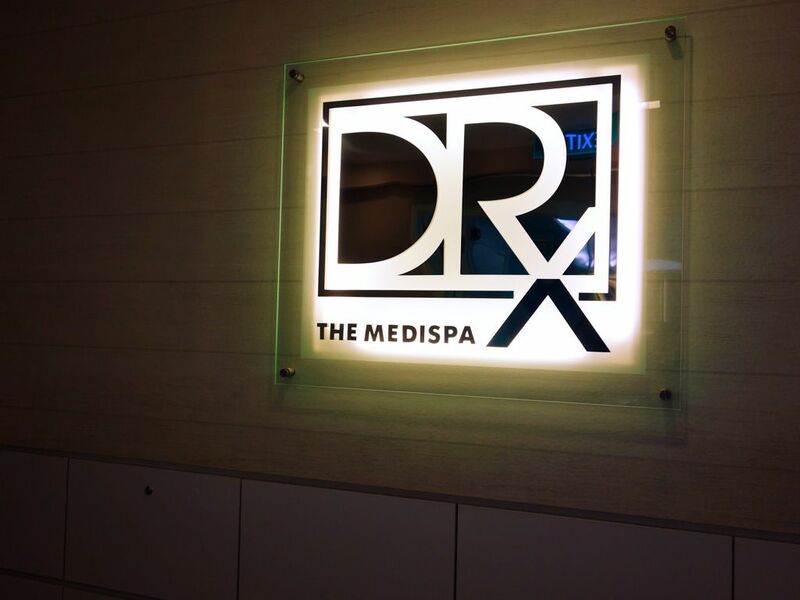 Do check out DRx’s newly launched FaceBook pages for The DRx Medispa Singapore and The DRx Clinic and Medispa in KL for latest updates. I hear that there are gonna be some really exciting products and treatments coming up soon.